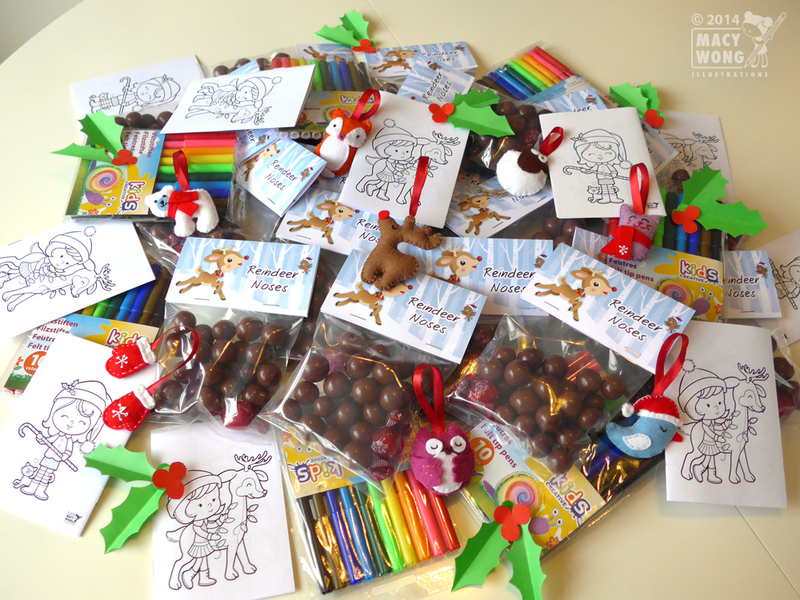 This Christmas we made some felt gifts and chocolate candy packages for family and friends. The images in the coloring books are from my Little Darlings Winter series, click here to see them. Copyright © 2014 Macy Wong. All Rights Reserved.